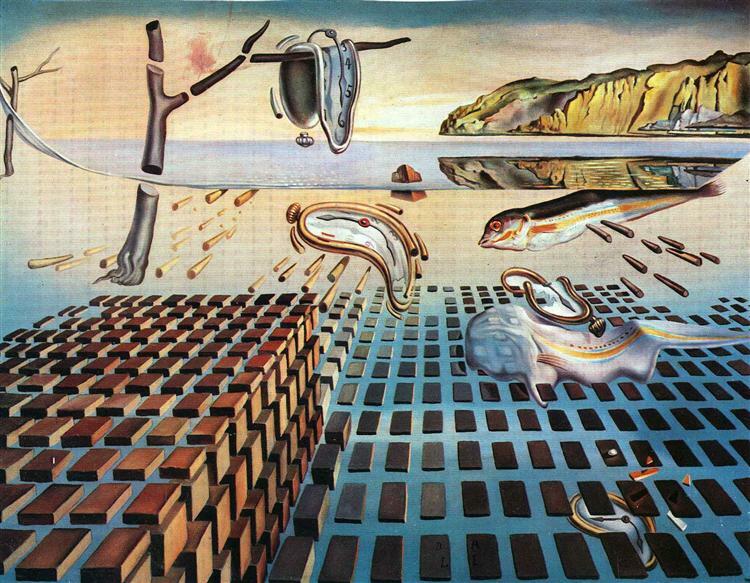 The Swallow’s Tail completed in the spring in 1983, the last in a series based of paintings based on catastrophe theory, and was Salvador Dali’s last painting. 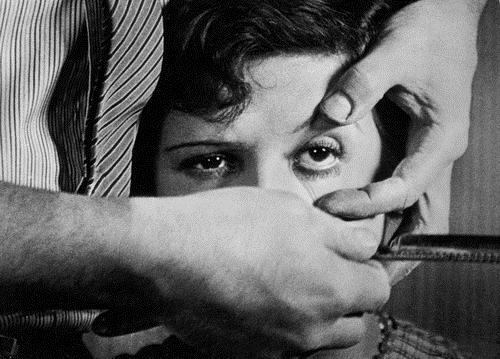 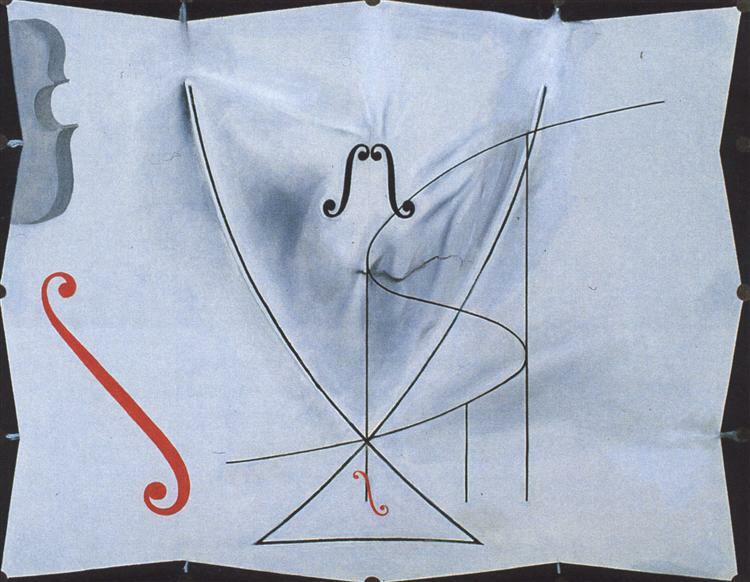 Catastrophe theory, based on the thinkings of Rene Thom, posited that there are seven equilibrium surfaces: fold, cusp, swallowtail, butterfly, hyperbolic umbilic, elliptic umbilic, and parabolic umbilic. 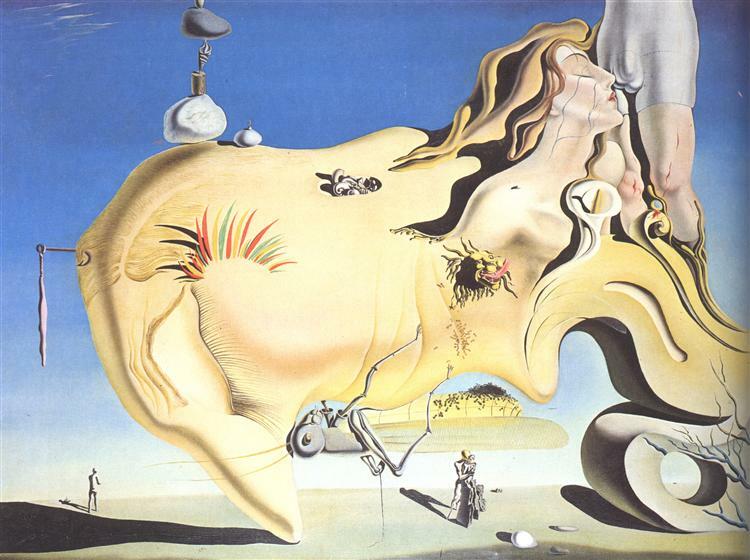 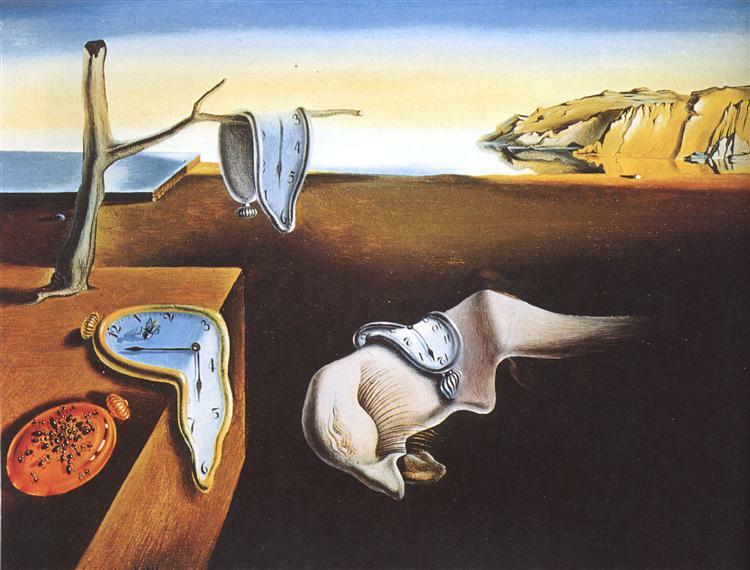 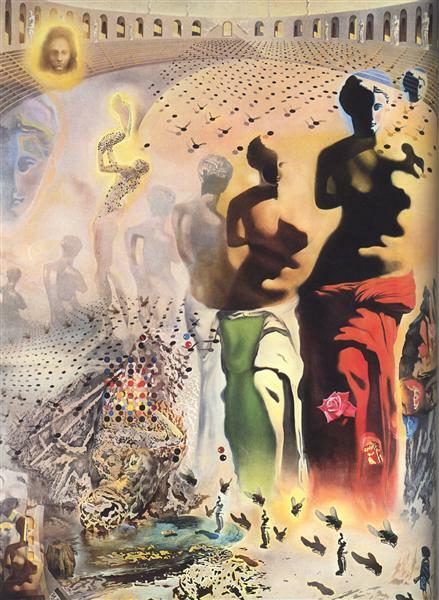 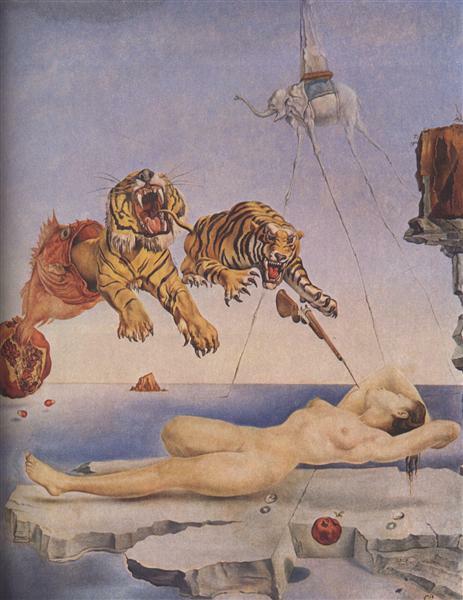 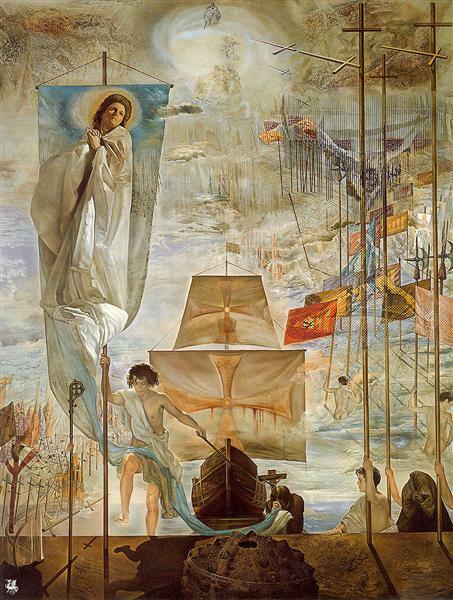 Dali incorporated each one of these surfaces into his painting, alongside the gentle and elegant curves of the cello. 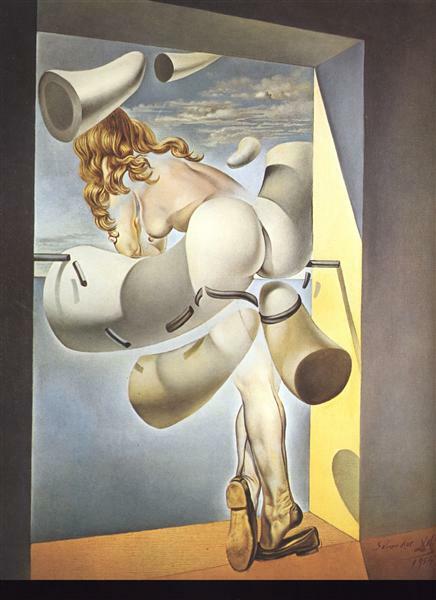 Set against a gentle blue background, the painting is more than just a series of shapes and curves; it is a precise representation of Dali’s understanding of and interest in mathematical theory.